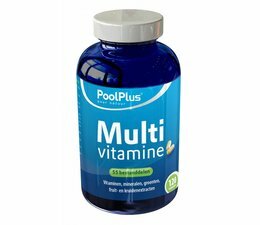 Each Pool Plus Multivitamin tablet contains the optimal blend of 55 vitamins, minerals, fruits, vegetables and herbs. 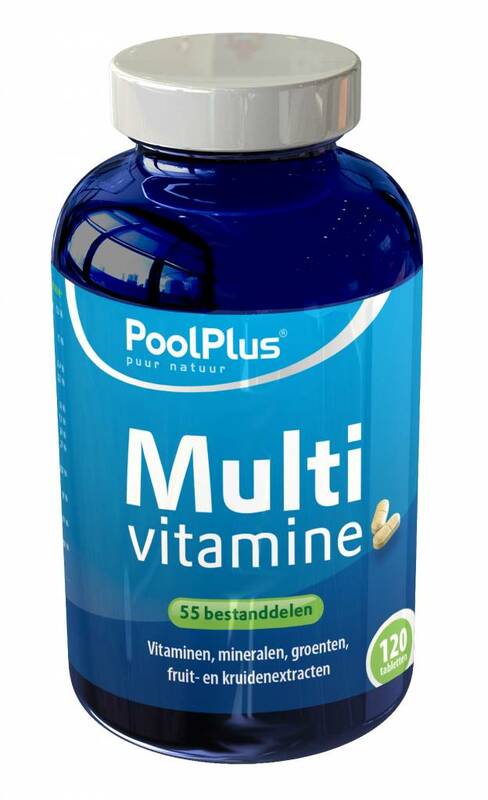 Pool Plus Multivitamin with excellent antioxidant formula is designed to intensively contribute to the healthy functioning of the body in general. Therefore, each Pool Plus Multivitamin tablet contains a synergistic balanced formula based on the best ingredients from nature: royal jelly, garlic, spirulina, echinacea, octacosanol, Smilax officinalis (sarsaparilla), gamma oryzanol (rice bran oil), cauliflower, rose hips, citrus bioflavonoidenn complex rutin, hesperidin, acerola, freshly ground barley leaves, alfalfa powder, celery powder, spinach powder, watercress powder, bromelain, bilberry extract of grape seed and pine bark, broccoli, kale, radish, tomato, ginkgo biloba, guarana, green tea, green papaya, ginger, panax ginseng, vitamins and minerals. In addition, the Pool Plus multivitamin works according to the principle of the dosed release and therefore the efficacy lasts longer and is therefore more effective for the body. Did you know that: - in the USA in smoothies, chocolate kale is processed and even beer? 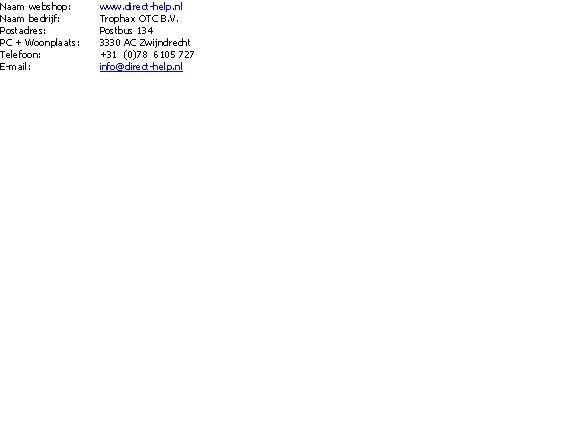 Did you know: - spinach full of vitamins and iron and lutein is? Did you know: - blackcurrant real vitamin bombs because more vitamin C than oranges? Did you know: - sprouts such as alfalfa are rich in vitamins and minerals?